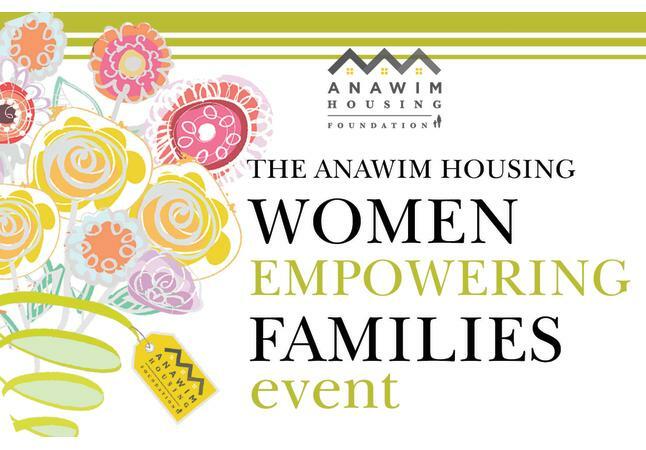 Anawim Housing invites you to the Women Empowering Families event. 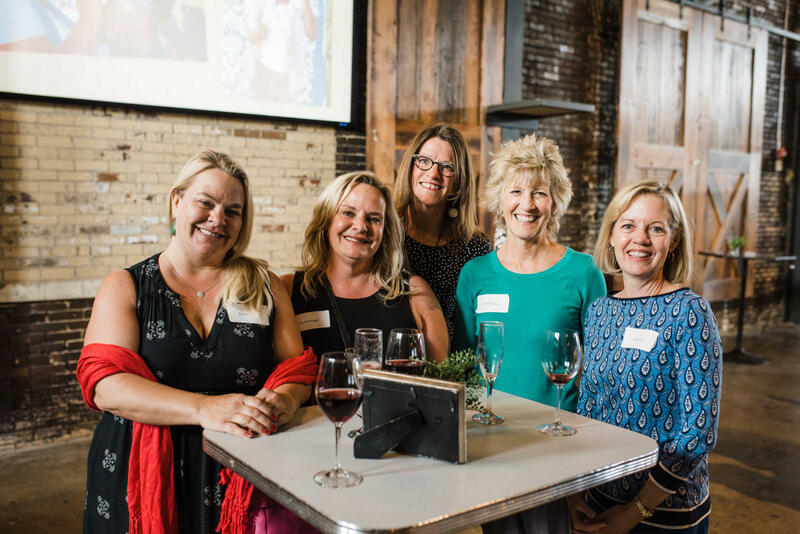 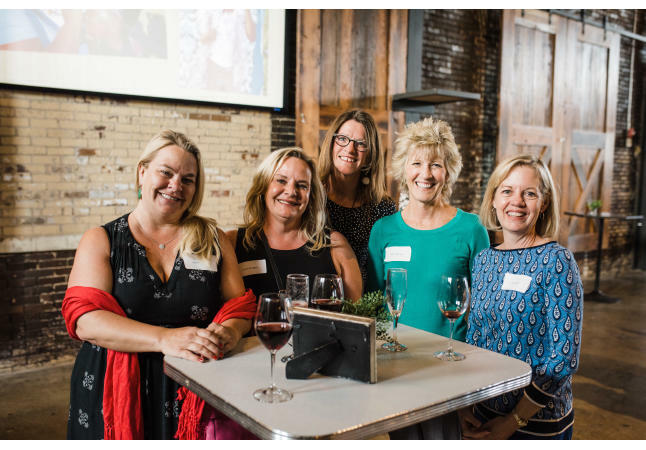 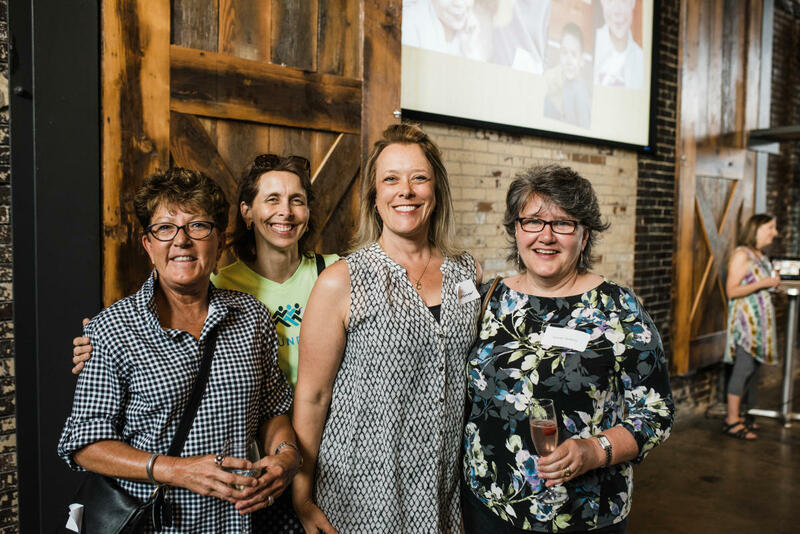 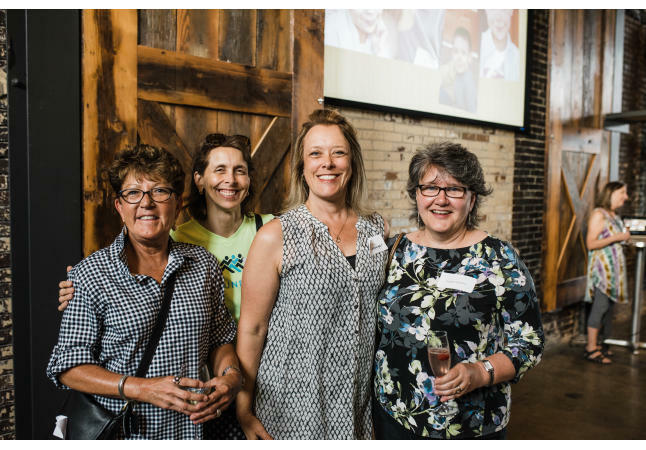 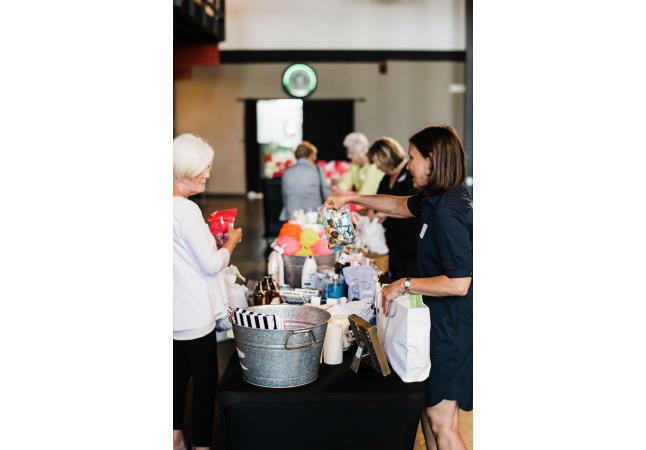 Come and learn about the Women Empowering Families group and how you can become more involved! 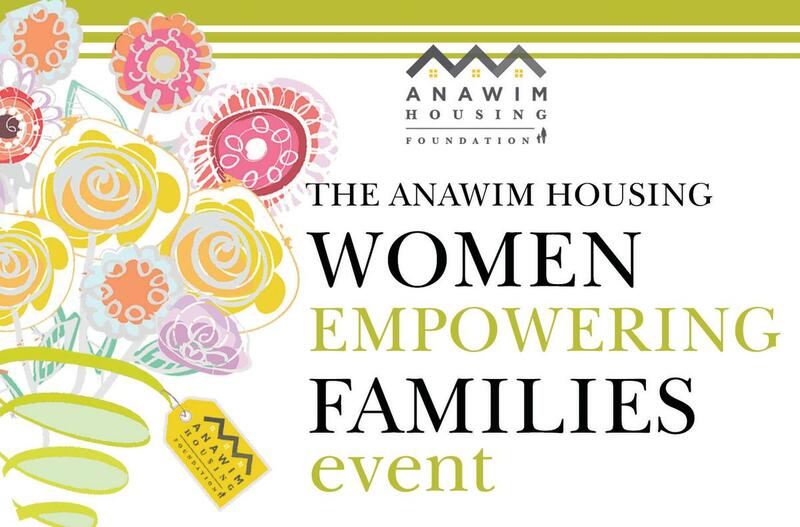 Hear inspiring stories and help us collect items to create sweet Mother's Day gift bags for our many Anawim mothers. 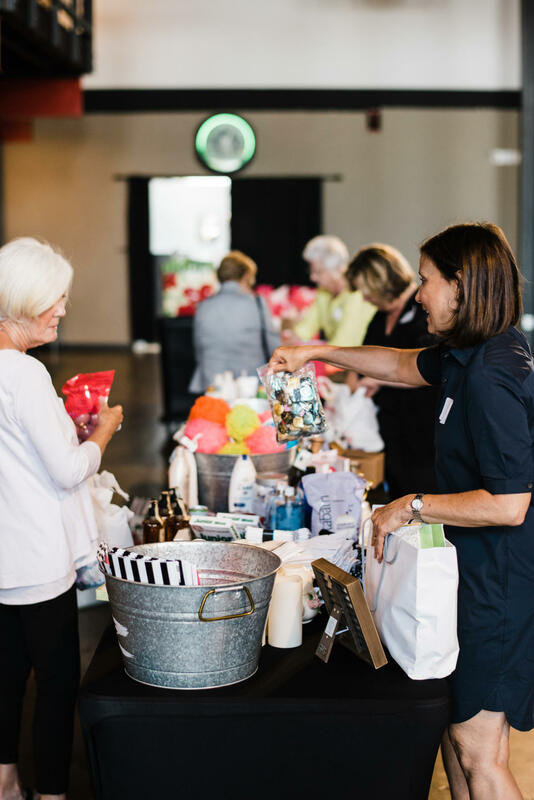 Guests are asked to bring a couple of small gifts that we will together help assemble into gift bags to be delivered to mothers for Mother's Day. 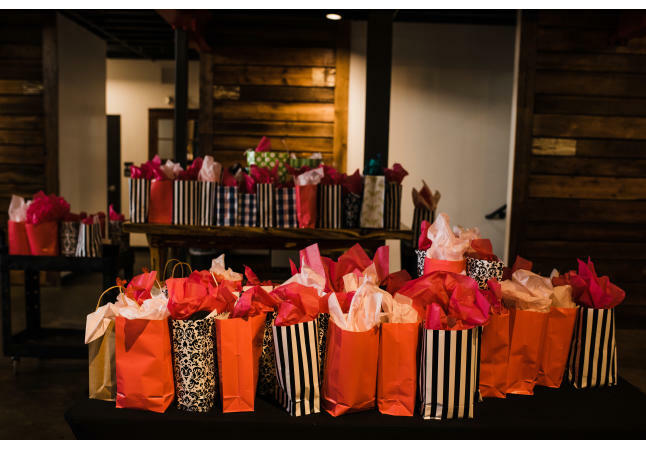 A list of suggested donations can be found on our website!